I love capturing the connection between a bride and groom when they catch a few moments to soak in the emotion on their wedding day for the first time. Delivering images from one of the most memorable life events to my newlyweds gives me a sense of purpose. 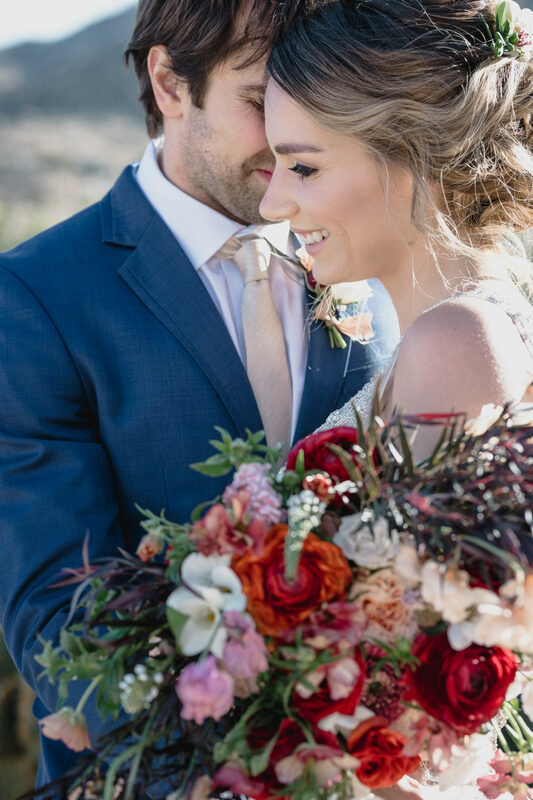 Hearing that I captured a beautiful moment or detail that they had forgotten about or watching them realize their gleeful emotions had been so romantically apparent that day inspires me to find new ways to draw out those powerful emotions from couples. We love documenting weddings with powerful imagery that reveals every couple’s extraordinary story. 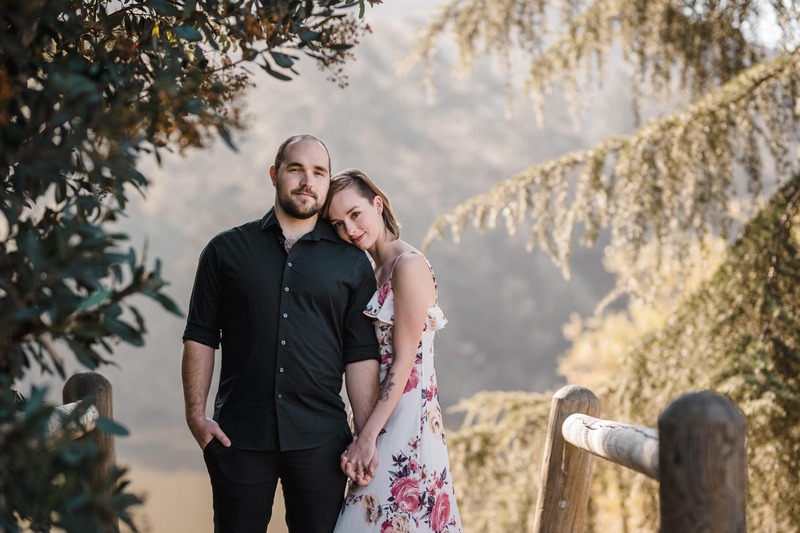 As a Los Angeles wedding photographer and destination wedding photographer, I fell in love with Southern California’s amazing wedding locations and the couples that appreciate them as much as I do. While I’ve always been a romantic at heart, my relationship with wedding photography started after working with world class wedding photographers as a second shooter. I learned how to highlight a couple’s relationship and take photos that build on each other for a captivating wedding story. My obsession with photography was only strengthened by my enthusiasm for technology and gadgets. I continue to grow as a photographer and successfully create every day with the help of professional organizations like the Fearless Photographers, the PPA (Professional Photographers of America), the WPPI (Wedding & Portrait Photographers International), and just about any master workshop or other helpful resources I can find. … and our clients notice every single time. It shows in our work and with every appreciative review received. Photographing a couple’s wedding involves more than simply documenting the day’s events. To photograph the day two individuals officially start their lives as one and illustrate the raw emotions of their day, the tiny details that make a wedding special to the bride and groom become incredibly important to the visual storytelling. 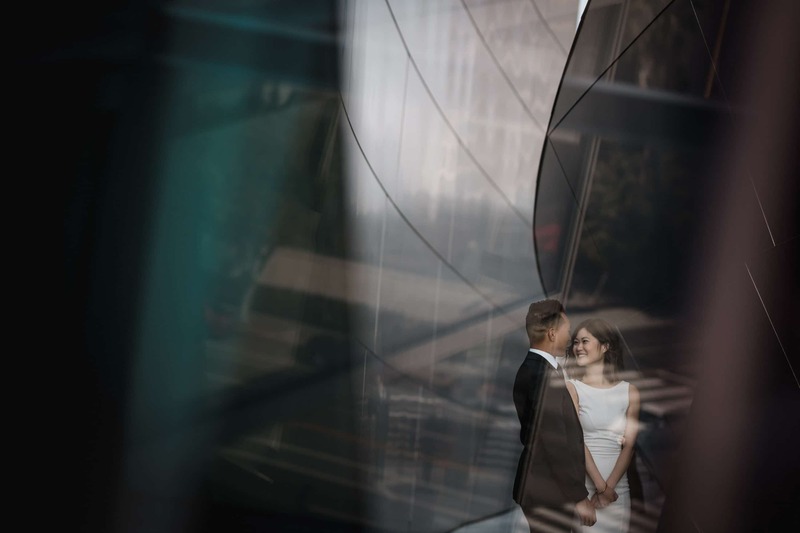 I’m always looking for the bride and groom’s personality reflecting in the planned and not-so-planned moments like a meaningful gift from a dad to his only daughter on the morning of her wedding. Or when the groomsmen go out of their way to help their friend relax before walking to the altar by cracking jokes and lightening the mood. Even with months of planning every wedding-related detail, your actual wedding day will fly by. 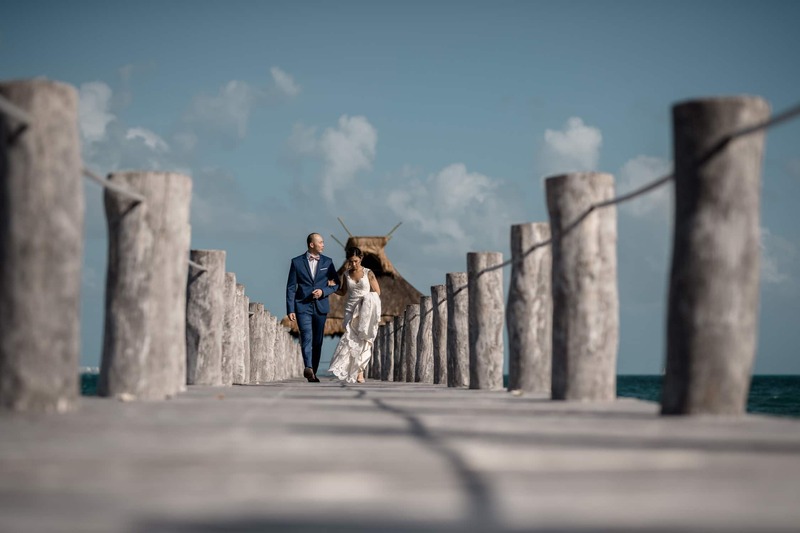 A wedding photographer slows down the story and describes the day’s emotions with meaningful imagery from the briefest tearful moments to the wild celebrations to the final goodbyes of the evening as friends and family cheer and you make a grand exit as official newlyweds. When I walk into a new or familiar wedding venue, I like to consider the character of the space and how the couple felt when they first imagined their wedding here. Did the bride fall in love with the romantic English gardens first at the Green Gables Wedding Estate? Was it the modern and creative wedding design that convinced the couple of The Majestic Downtown? Listening to couples describe their favorite parts of the wedding venue they’ve chosen gives me a chance to understand the most important parts of each couple’s wedding day. 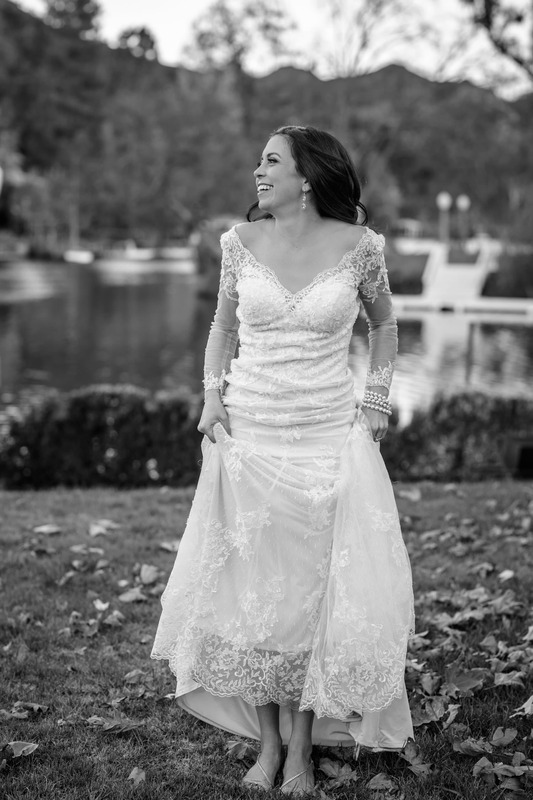 Over the years, I’ve fallen in love with so many of the unique wedding venues in the Los Angeles area and the many breathtaking ceremonies and reception locations throughout Orange County and Southern California. 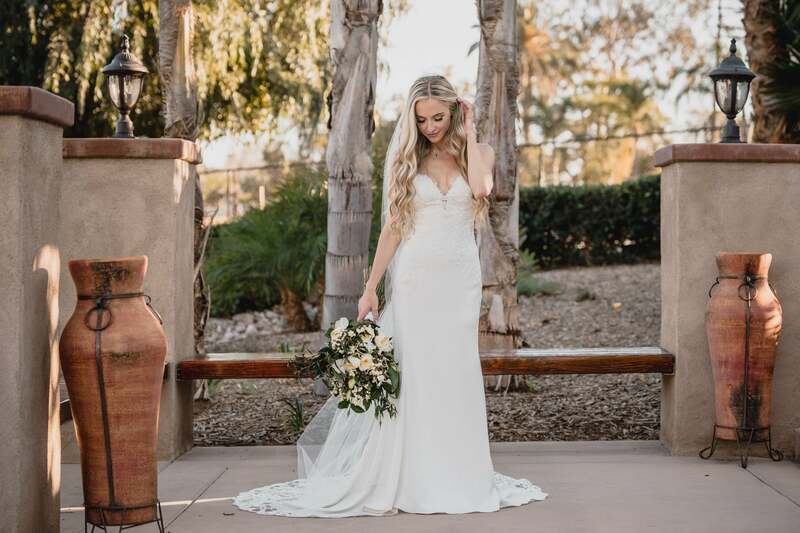 I’d be happy to recommend some of my favorite West Coast wedding venues and offer insight on the ins and outs of the L.A. wedding planning process. …and so many more I can recommend! "My wife and I are so amazed!!! Happy!!!! & Wowed!!! Attila’s attention to detail and just creative photography is truly amazing! The best photographer!!! Thank you so much for all your insight, creativity and all your passion that you have shown us! We are more than satisfied! Thanks! 10 out of 10!!" "Attila went above and beyond our expectations! From the very beginning to the day of our wedding, he was kind, always available, and blew us away with his amazing photography skills! We highly recommend him for any event and would definitely use him again in the future!"